Hello everyone! This is my new work which I did in my spare time. I created hair from scratch in Ornatrix and the another details in Zbrush, 3d-Coat, Substance Painter and 3dsmax. 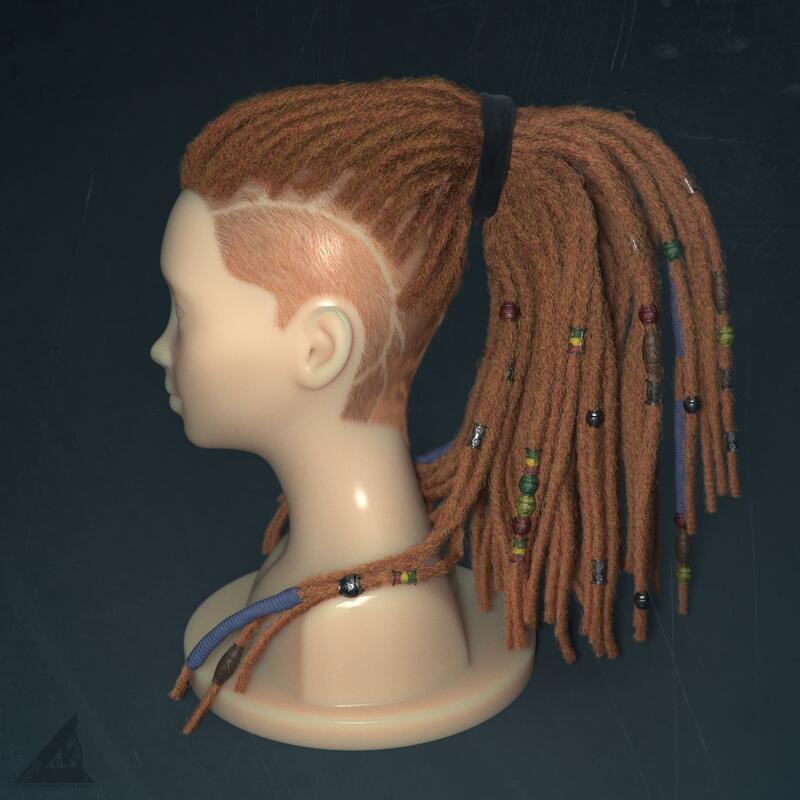 Render - Vray 3.6 You can buy this model here ---- > https://www.cgtrader.com/3d-models/character/woman/dreadlocks-for-production-render-in-vray Or you can download it for FREE on the my Patreon Page. More renders here ---- > https://www.artstation.com/artwork/xPq3W Happy viewing!